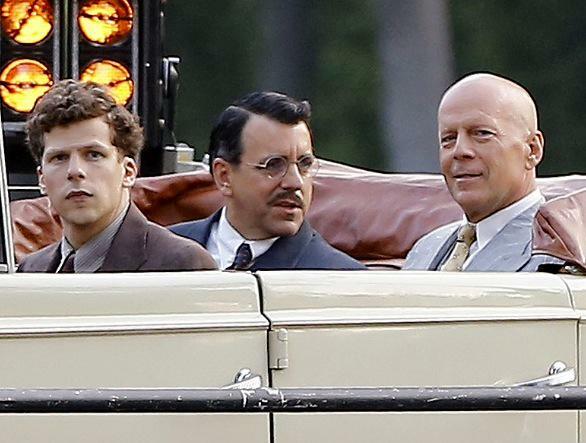 In a stunningly surprise announcement, Bruce Willis has left Woody Allen’s 2016 film. 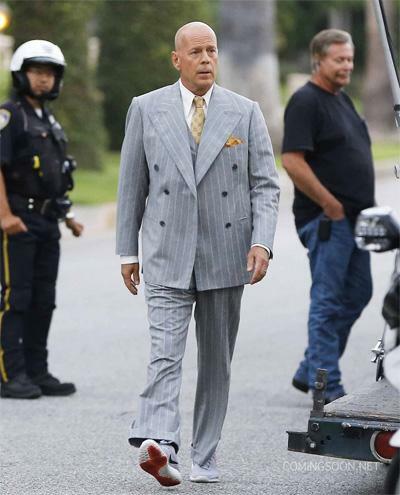 The film is currently shooting in LA, and Willis has already been spotted on set and filmed several scenes. Deadline has the report. The reason being given is Willis’s commitment to appear in the Broadway play version of ‘Misery‘. Previews for ‘Misery‘ begin 22nd October, and was always going to be a likely overlap with Allen’s film, which is scheduled to shoot through October. This seems pretty extreme as Willis has already shot scenes with Jesse Eisenberg and the production will have to start again. 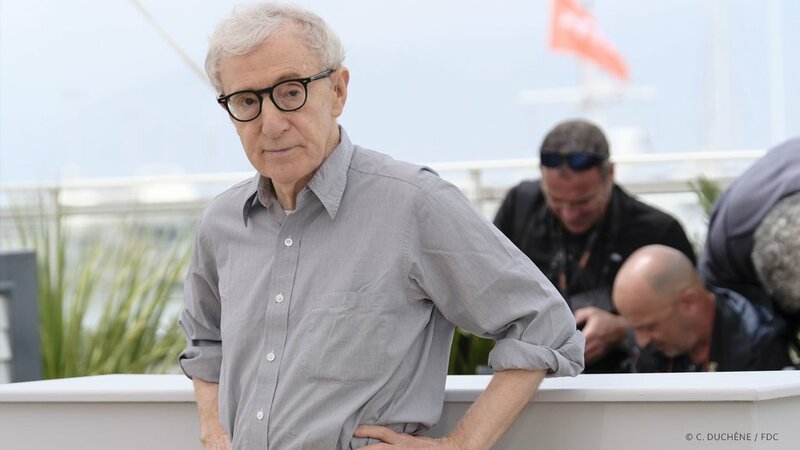 Deadline are reporting that Allen will recast and the film will continue on schedule. It is not even close to the first time that Allen has had to recast an actor during production, but this still comes as a major surprise. There is already of plenty of speculation about this story. More as it develops, and we can’t wait to see who fills those fancy looking shoes. 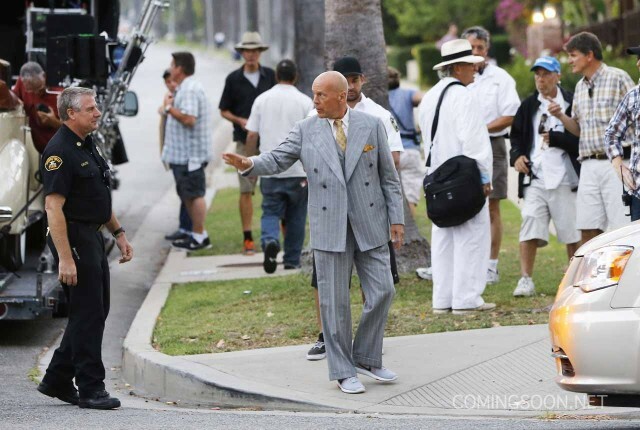 Here’s some images of Willis in full costume. We can only speculate what would have been! Meanwhile, this is going to be a great trivia question one day.